Schleich Toucan 14777 - Toys & Learning - Schleich Specialists - 100% - Fast Service - Sale Prices. 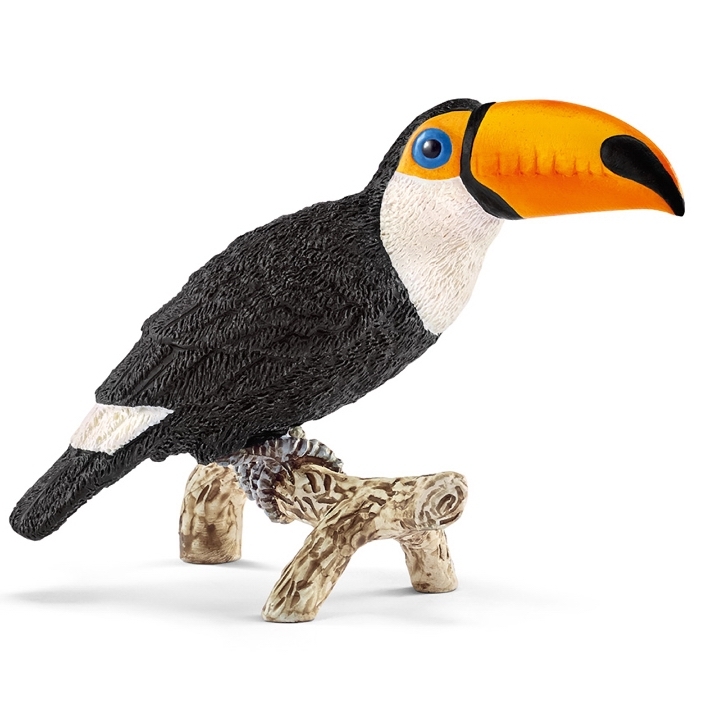 This model Toucan is one of the top quality hand finished products from the Schleich range of Wild Animals. very beautiful and neat.very realistic.